Mushrooms truly are magic; they are significantly important to our health and the future sustainability of the planet. You see them forcing their explosive nutrients from the trees and soil. We grow them for food in the delicious flavours of cremini, portobello, oyster, button and shiitake varieties. The mushrooms we eat are the fruit bodies of the organism and act like an iceberg that only shows the tip of itself above the water. 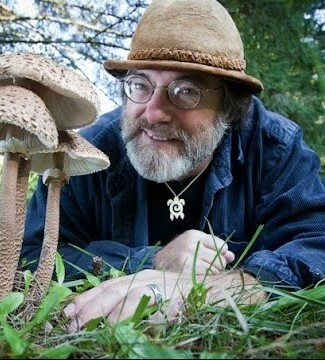 Paul Stamets, mycelium researcher has spent his life, exploring, celebrating and educating the world on the potential applications of mushrooms not only for human health but the planet’s. Adding mushrooms into our lives, in terms of our meals, is a simple start. Mushrooms can also be used to treat chronic health conditions. 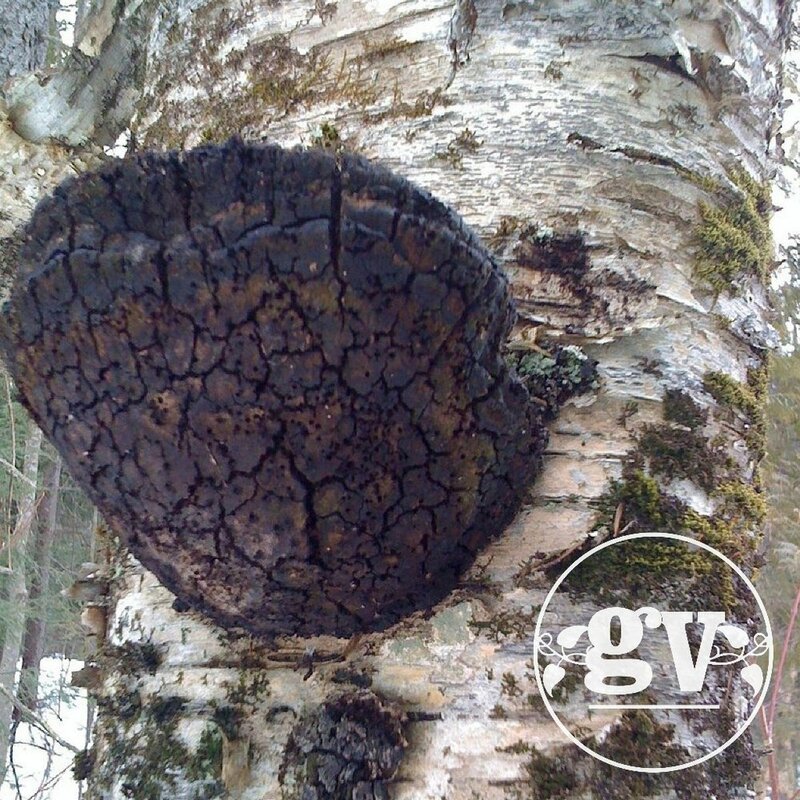 Soon you are going to start to see medicinal mushrooms everywhere - as alternatives to coffee for a morning energy drink without the caffeine, Chaga protein powder as a additive source of protein and in teas. company Host Defence and is called Mycoshield. It comes in a handy little spray bottle and I keep it nearby to fight the first signs of any cold or flulike systems. The mushrooms in this product help boost immunity and helps our bodies fight when needed. I had the privilege of hearing Paul speak and have learned about some of the recent applications and the mycelium (mushroom) work he is involved in. He is involved in using mushrooms to clean up oil spills, as an anti bio terrorism agent studied by the U.S. Department of Defence, and most recently he has patented a formula of mushroom elixir that is fed to the bees and is able to heal them from the deformed wing virus that is killing them off. Chaga, Cordyceps, Lion's Mane, Reishi and Turkey Tail - these are the names of some of the most potent and powerful mushrooms on the planet. Recommended as an adaptogen, immune modulator, and a general tonic. A tonic that grows here in Muskoka but it is important to know how best to harvest the fungi so it can be sustainably foraged for generations to come. Brilliant for energy and lung health. 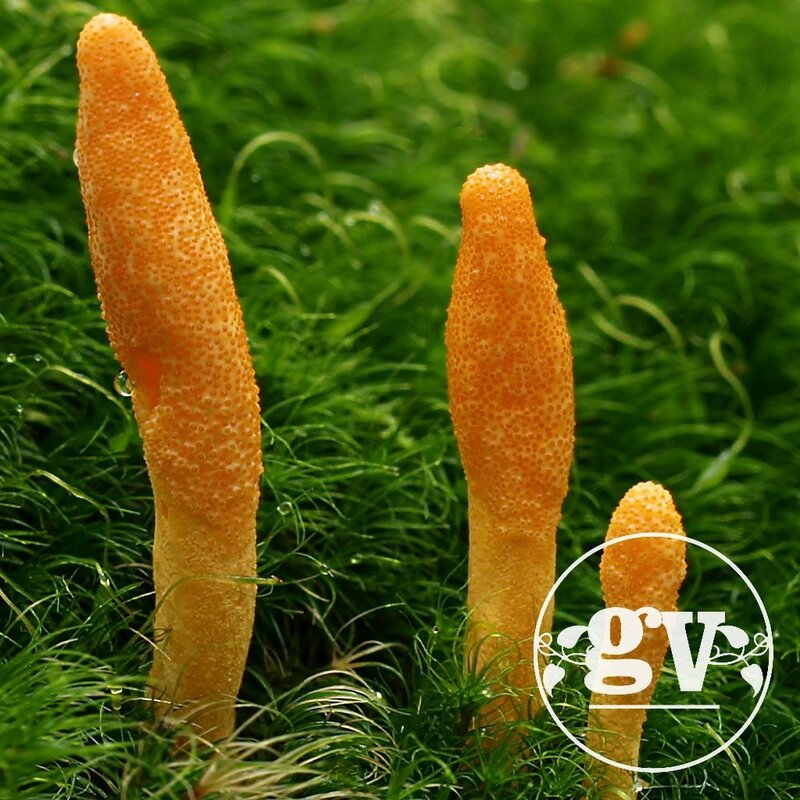 The Chinese Olympic athletes understood the incredible power and strength that Cordyceps gave them and started a nutritional program with many of their athletes that was a game changer for them. A great memory and nervous system support. Turkey tail is currently used as an adjuvent treatment alongside traditional chemotherapy and radiation treatments in Japan!